Color Change Vehicle Wraps are here. Give your car a new look that you can change later. Solid color, Matte and Blended change wraps from Variety Wraps are HOT and will make a statement! Restore that faded paint quick and easy or just give your flashy car a NEW LOOK that you can TAKE BACK Later! 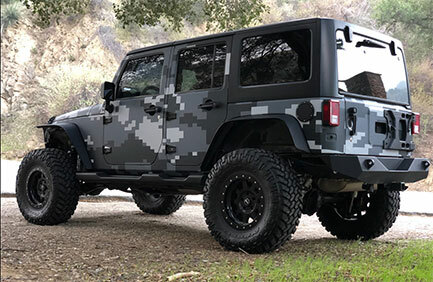 Make your vehicle unique with a Color Change Wrap today. 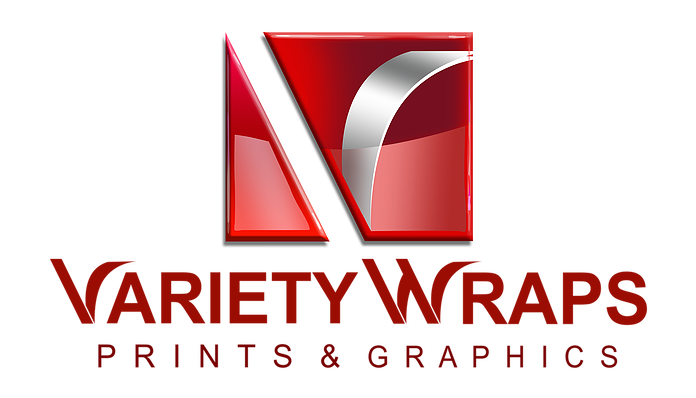 Variety Wraps is the premier vehicle wrap design, fabrication and application firm in Oxnard and the surrounding areas. We’re committed to helping your business stand out by providing outstanding products and friendly, personalized service. We do everything in-house and bring decades of experience to every job. For businesses of all sizes, there’s nothing more important than getting your company name out there. 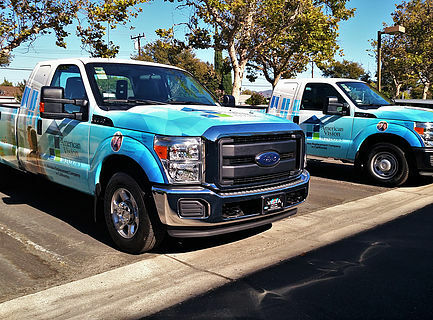 If you’re looking to augment traditional forms of advertising with something that requires less long-term expense and less of your own time, while also allowing you to reach new customer bases each and every day, why not consider investing in car graphics in Oxnard, CA? 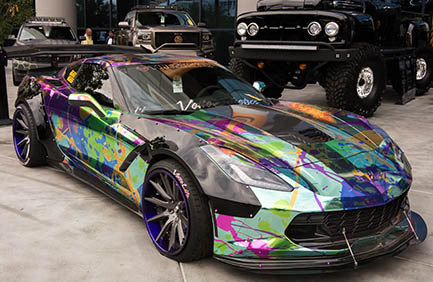 At Variety Wraps, we specialize in creating attractive, eye-catching and, most importantly, highly effective vehicle graphics, building wraps and much more. Our goal is to ensure your company gets noticed, and there’s no better way to accomplish it than by transforming your vehicle into a mobile billboard! We provide totally in-house design, fabrication and installation of custom vehicle graphics and more. 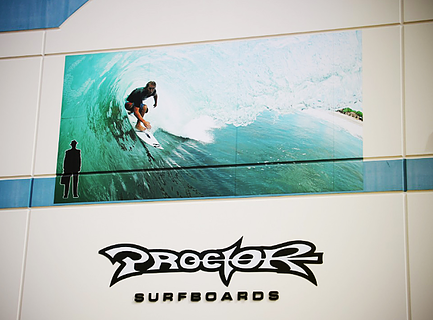 We are a third-generation family business in Oxnard, CA. We have decades of art and graphic design experience. Our products can be installed on cars, trucks, SUVs, boats, buildings and more. We provide excellent customer service and products at competitive rates.